This page gets updated annually, with the school's grants information in the previous year. Please refer to the Archive section for funding received since 2010. In 2016, the Central Clinical School received $13.64M funding for its research from a variety of sources including private, government, non-government organisations and philanthropic trusts and foundations. 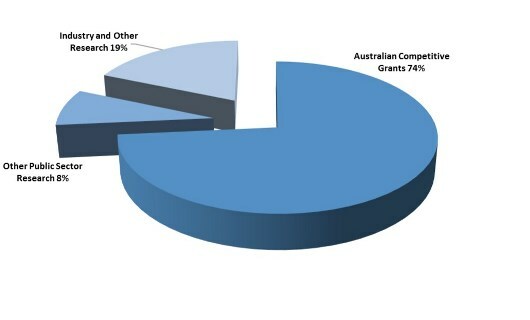 National competitive grant funding accounts for over two thirds.